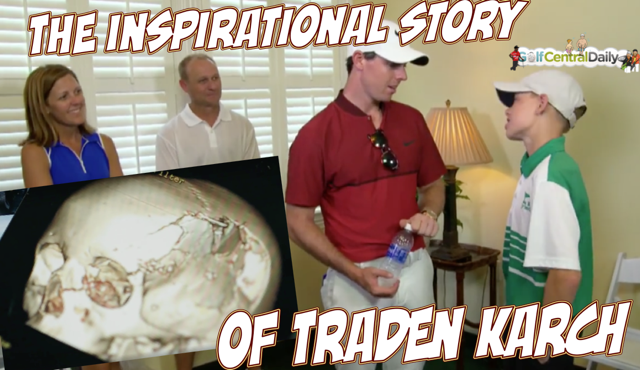 I came across the story of Traden Karch today whilst looking at the PGA Championship facebook page and it well worth watching. Narrated by Rory McIlroy, it tells the story of how golf, among other things, helped in the recovery of Traden Karch after suffering serious injury in a car accident. Here's remembering all those recovering from serious accidents and injury.